With a 98.9% approval rate, we can help your business grow. We Manage Your Payments, While You Manage Your Business.  A Quantum Credit Card Processing Account means you'll receive high levels of service and security from a credit card processing company that has been in business since 1994. With proven payments security systems Quantum offers you the peace of mind that your account and funds are safe and secure. Quantum is committed to helping businesses of all kinds and in all industries. Call today and our experts will work closely with you to identify the credit card and payments processing services that best match your business. 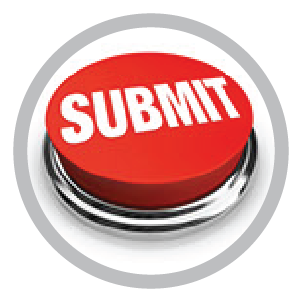 Once you have your information submitted to our underwriting team, we will go to work getting you approved. Does your business need a credit card merchant account? 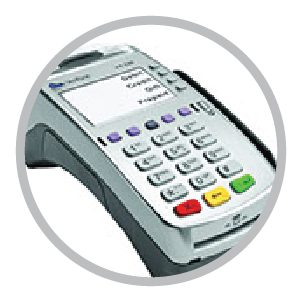 We offer cost-effective credit card and payment processing services that are fast, secure and easy to use. Our "Plug -N- Play" equipment will have you up and running in minutes. 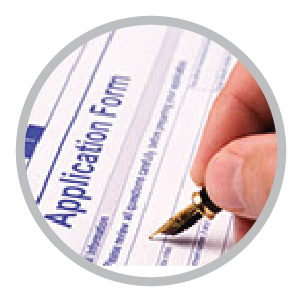 Our "Five Minute Application" process is simple and fast. Our 97% approval rate is unmatched in the industry. 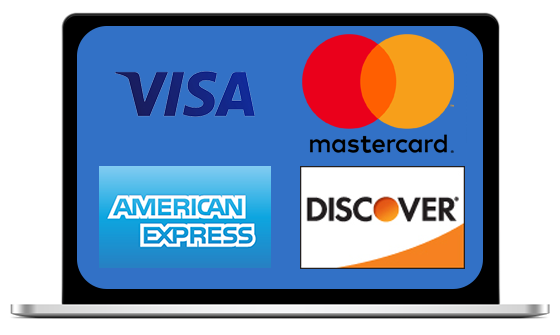 If you own a business that currently processes between $6,000 and $100,000 per month in Visa, MasterCard and Discover sales, we bet that you will save each month by switching to Quantum's outstanding service. Whether we install new equipment or work with your existing terminals and software services, we will minimize any downtime and start saving right away! 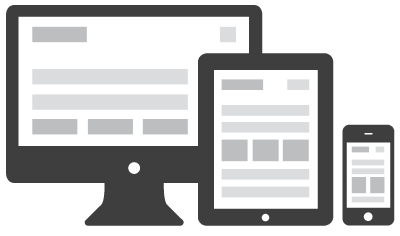 Equipment needs for small businesses will vary from a single mobile unit to multiple touch screen POS computer systems. Running your company efficiently and profitably has never been more important. Your Quantum representative is committed to helping you select the equipment that is right for your type of business and company. Whether you are a one man service business or a pizza delivery restaurant with ten drivers, Quantum is the right partner to help you grow your business.  Service Industry, for Point of Sale, wholesale outlet or Mail-order, or even for Manufacturing, we have products to meet your needs. No matter how well you manage your business, there are only 24 hours in a day. For many businesses, the key to maximum profitability is to effectively manage their time and scheduling to maximize employee productivity and resource usage. As a business owner, you know that managing your books, employees, inventory, scheduling, payroll and taxes are only some of your many hats. With Quantum Merchant Services as a partner, we will help you implement the tools necessary to keep it all in order. The right tools will keep you focused on what's important; keeping your customers happy. With our business accounting management system, we can manage all of the above and MORE! Schedule a demo with Quantum rep today and stop running in circles and start running your business. Clover® replaces your cash register, payment terminal, receipt printer, and barcode scanner with an integrated suite of products. 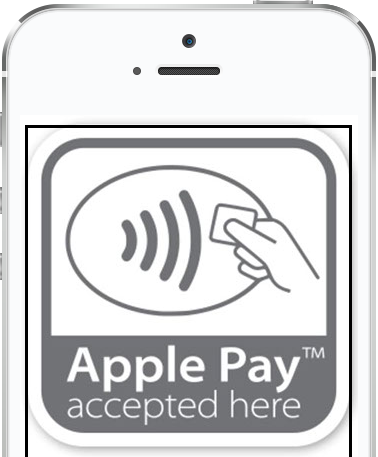 Accept credit cards, EMV™, and Apple Pay™. Get to know your business and your customers better with reports you can run at work or from home and applications that streamline your workload. With a 98.9% approval rate, there's a good chance we'll say YES to your business for credit cards!  The Apple Logo, Apple Pay and iPad are registered trademarks of Apple Inc.
© 2019 Google Inc. All rights reserved. Google and the Google Logo are registered trademarks of Google Inc.